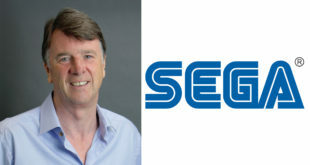 Sega today announced the departure of its top European-based executive Chris Bergstresser, who held the roles of President and COO. He only joined the company back in August, speaking of a roadmap that was planned as far as 2020, so his departure after just a few months looks to be something of a setback for the firm. Bergstesser has left the firm ‘by mutual agreement’ and a replacement is currently being sought. In the meantime Tatsuyuki Miyazaki will step in. Miyazaki is already CEO of Sega West (covering both the US and European operations) but is based in Japan. However, there’s still a highly-experienced group of executives in the UK, with a Sega statement saying that Miyazaki would be assisted by "Executive Vice President of Publishing, John Clark, Executive Vice President of Studios, Tim Heaton, and CFO, John Ward." 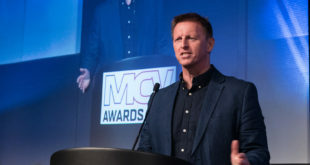 That team will run the Sega Europe HQ in West London as well as the five studios that sit under its remit: Sports Interactive, Hardlight, Creative Assembly, Relic Entertainment and Amplitude Studios. 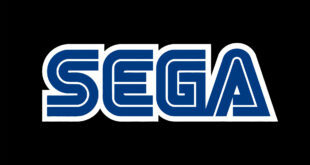 For more on Sega Europe’s strategy, read our interview with John Clark.